It’s always tempting. That thought that someone out there will risk their own life and limb just to save you from the situation that you are in. But, ultimately, there will be times that no amount of external influence can make you move anymore. Life becomes tasteless. It’s always about the movement of being on top, being the best --- the hustle of always getting money. All these distractions, you can’t even see yourself drowning more and more to the illusion that you are living a life, when you are actually just stuck making it. So what does an Erzulliesta do? Save herself. 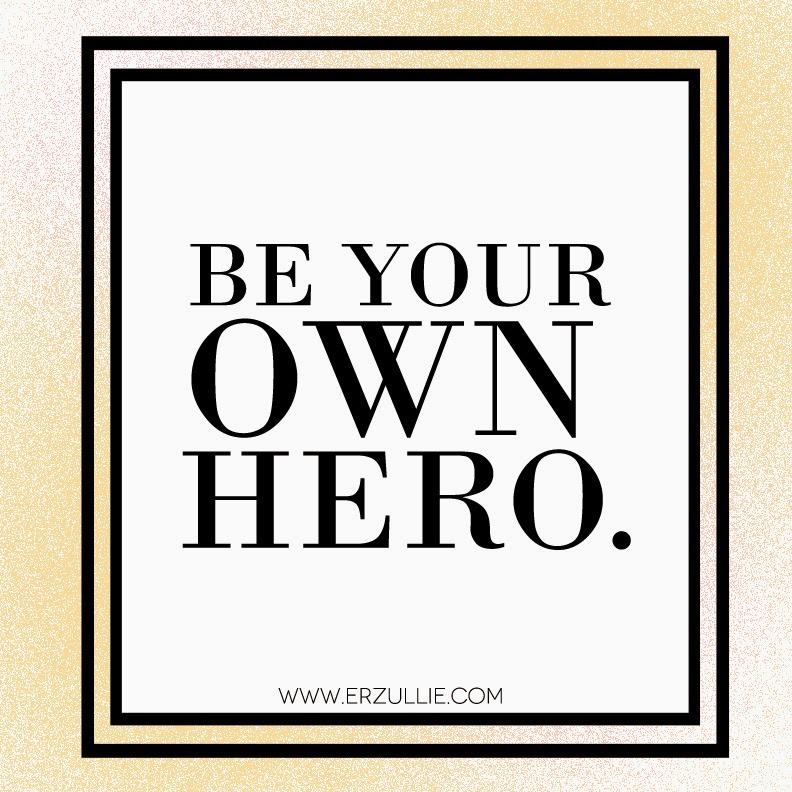 Be your own hero. When life gets rough and you can’t count on others, always remember that you have you. You got this. Save yourself. You can get yourself out if you choose to.